Our services are supported and delivered by a team of friendly, professional and qualified Level 3+ members of staff. The setting managers are Graduates and Early years professionals, as a team we all take great pride in our work. Kiddisafe maintains quality standards by encouraging staff to undertake professional development working in line with OFSTED guidelines/regulations. In addition we complete regular self-assessments, risk assessments and feedback analysis of parent/customer satisfaction. Building relationships with other agencies, organisations and businesses help align our service to identify and meet childcare needs. 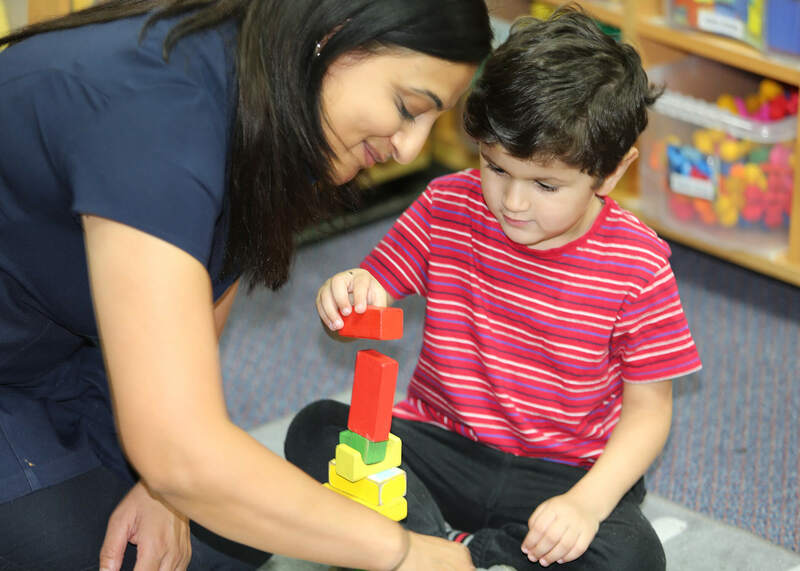 All childcare sessions are planned and delivered within the Early Years Foundations Stage to meet individual needs of our children. Session plans are reviewed and planned around these individual needs & interests identified during session and parent reviews. Our staff come from a diverse range of backgrounds which relates to the diversity of the Nursery. All our unique gifts, talents and experiences make Kiddisafe a diverse and rich environment for learning and growing. At Kiddisafe, we follow best practice guidelines so all children have a primary and secondary Key person. This means specific staff members are responsible for ensuring individual child needs and development are carefully evaluated and monitored. We are committed to promoting professional development by actively encouraging our staff to attend external training courses so they benefit from ever-growing industry expertise. As a minimum, staff have completed training in EYFS, First Aid, Health and Safety, Food & Hygiene, Safe Guarding and the use of Epipens. Other specialist courses completed include Special Educational Needs, Outdoor Physical Development for Under 2s, Language & Communication (Elklan) for 2yr olds. All staff are checked through an enhanced DBS (Disclosure Barring Service). Our staff members are wholly committed to a safe and caring environment for the children. Along with these, an additional staff member will always be present.